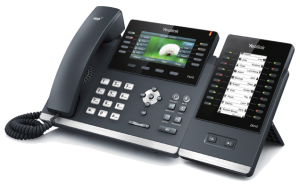 We can supply and install new VoIP phone systems to suit your requirement. Our phone systems are small and integrate fully into your modern local area network. We use all VoIP handsets and can connect your legacy phone lines, or new VoIP trunks. We can supply VoIP trunks through our partner plans or we can configure your existing VoIP trunks if you already have them. Our systems are feature rich and will offer voicemail with email voicemail to email as standard, IVR selections for getting new calls to the right people, and we offer daily offsite backups of your system as standard. You will have a choice of phone models to suit many applications, and we can also integrate your new system with intelligent network routers to allow you to have remote extensions at other sites, shops or at home. 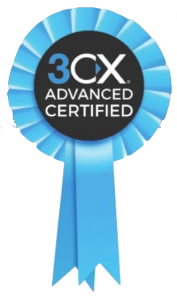 We will carefully consider your needs and suggest either on-premise or cloud pabx solutions to make sure that you get the best outcome for your individual application. Get started by contacting us to arrange a free on-site consultation and scoping appointment so we can offer you a competitive proposal.